Over the last couple years, Scarlett Cole has become one of my absolute favorite authors. She tells stories you simply haven’t read. 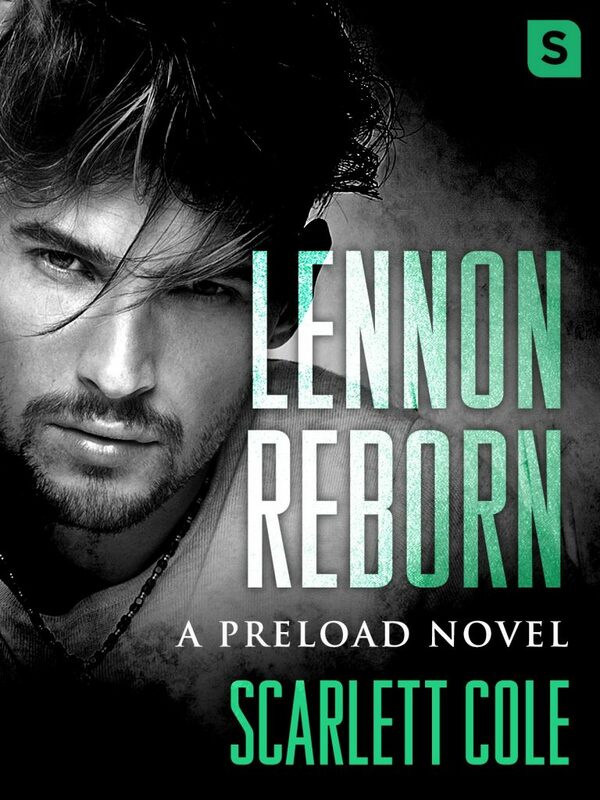 I have been eagerly awaiting Lennon Reborn since first meeting the men of Preload and was not disappointed. The story was simply amazing! I cried. I swooned. I fell in love with the Preload men all over again. Georgia and Lennon were everything I had hoped for and so much more. A tragedy brought the two of them together and I would love to say it was roses and easy going from there but that would be a lie. This love story took time and patience and true dedication. Despite the heavy emotional baggage Lennon carries with him, Georgia was there ready to show him the light. I adored them. If Scarlett Cole has not already become a one-click for you now is the time to take the leap and try her out. Trust me, If you love hot romance with a lot of heart and some tears then you’ll love this!